Please note the Escape the Gaol activity is aimed at ages six and up. 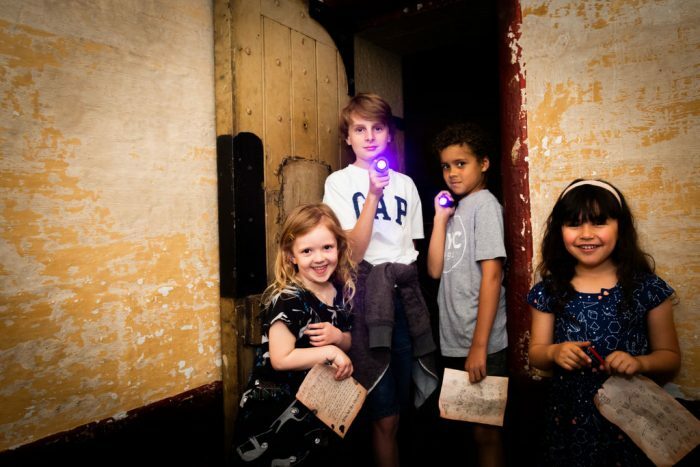 This Spring visit us at the Gaol for an experience exclusively for children during the Victorian school holidays. The Escape the Gaol experience will be available for a very limited time only, from Saturday, September 22 2018 to Sunday, October 7 2018 . The Old Melbourne Gaol is open daily from 9.30am to 5.00pm, with the exception of Christmas Day and Good Friday. Please note The Escape the Gaol experience is included in your General Admission ticket and is not an adult “Escape Room” style activity. How do I book Escape the Gaol? You do not need to pre book as tickets do not sell out. Any child admission purchased will receive an Escape the Gaol activity booklet. 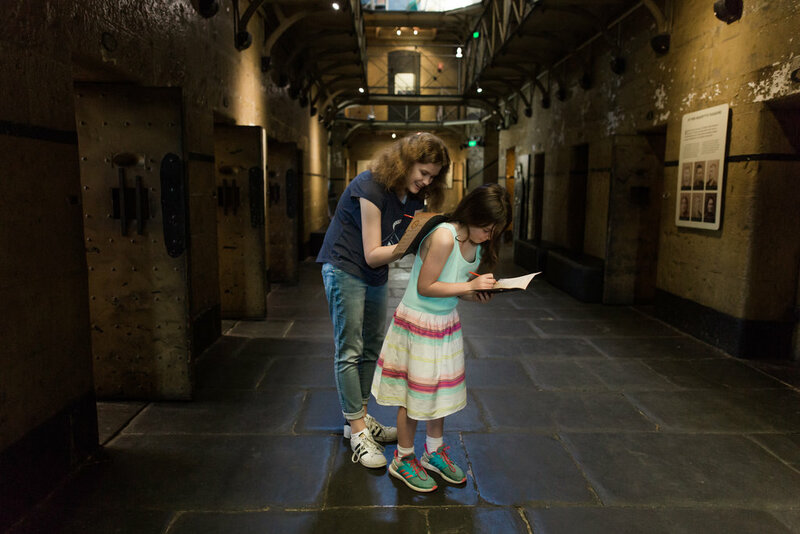 The Escape the Gaol activity booklet is designed to be completed as you self-guide throughout the Old Melbourne Gaol. Simply arrive any time between 9:30am and 3pm. 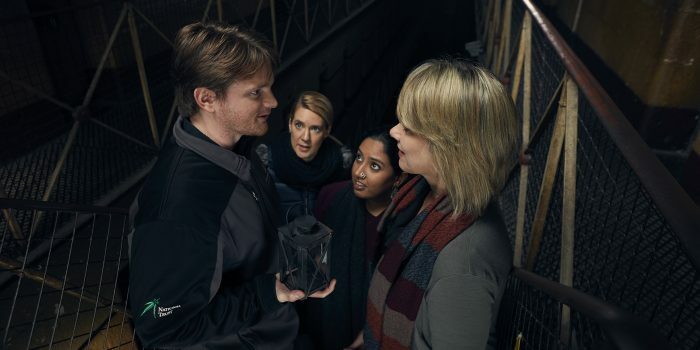 Allow 2hrs approximately to ensure you make the most out of your time at Old Melbourne Gaol. Is it like an escape room? No, Escape the Gaol is an activity booklet containing a number of riddles and puzzles which must be deciphered in order to receive directions to hidden clues. 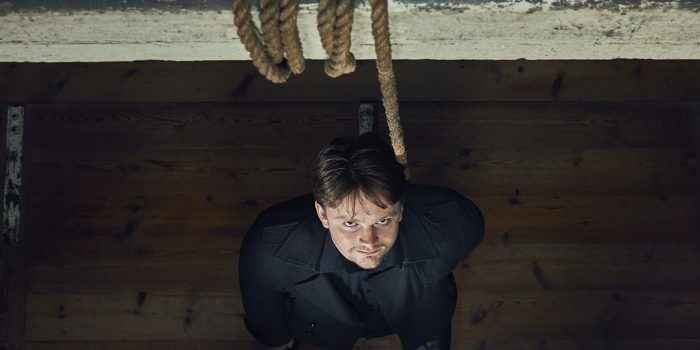 Once the clues are discovered, prisoners can hunt throughout the Gaol to uncover the answers to pull off a fool proof escape plan. What age is it recommended for? The Escape the Gaol activity booklet is designed for children 6 and above. The Escape the Gaol experience will be available only during the Victorian public school holidays from 22 September to 7 October 2018.